Our product range includes a wide range of surgical consumables. Our clients can avail from us a wide range of Surgical Consumables. 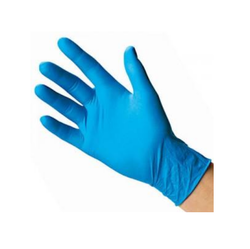 Specially designed using the quality raw material, these products are extensively used during surgeries. We offer these Consumables at industry leading prices.